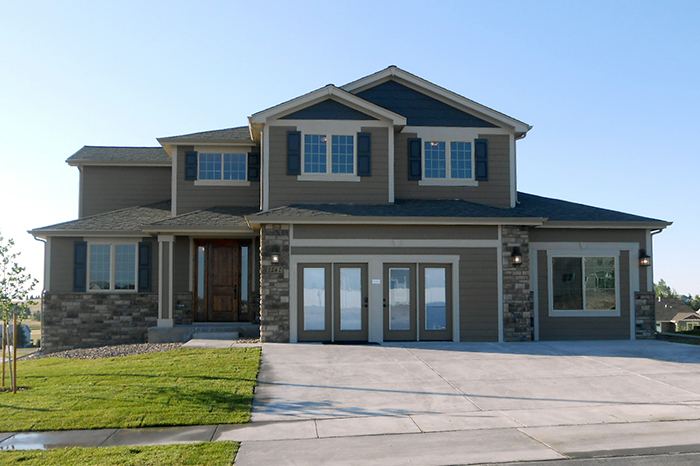 The Pointe has opened two model homes from the Homes by Guardian Wine Collection for prospective homebuyers to view. You can expect to see our two story Malbec floor plan at 1247 Jessi Drive as well as our ranch style Bordeaux plan at 1243 Jessi Drive. While visiting guests will see an array of finishes from standard to upgrades and learn more about the Pointe and other Homes by Guardian properties. 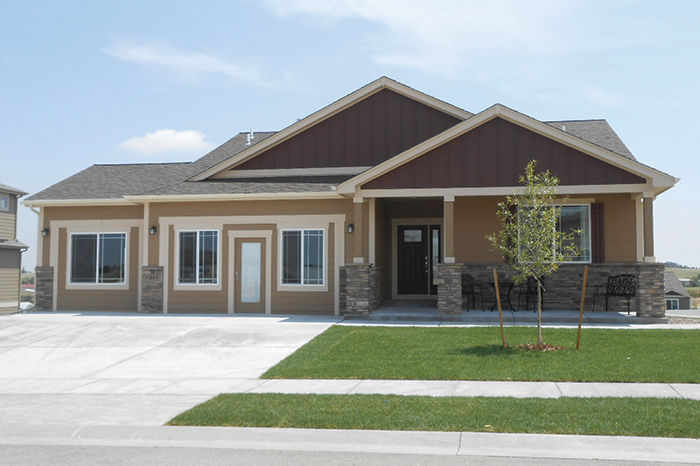 The model homes are open seven days a week from 11 am to 5pm and no appointment is necessary. For questions and any other information contact Robin Burns at Rburns@guardiancompanies.com or Jennifer Nelson at jnelson@guardiancompanies.com or call the Cheyenne office at (307) 421-4955. As the developer and exclusive builder of The Pointe, we’re dedicated to building out a beautiful, classic community of homes that bring together high-end details, a great family environment, and a full schema of amenities–all built on within a solidly constructed and well laid-out neighborhood from the ground up. If you’re interested in checking out The Pointe and available floorplans, our model homes and sales office are open 7 days a week, 11-5. Stop in or schedule an appointment with Robin or Jennifer.